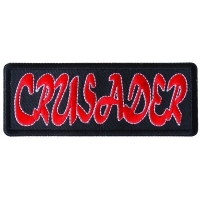 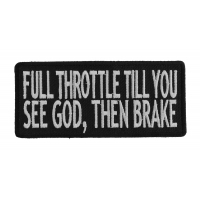 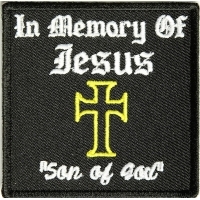 Our Christian Patches features crosses, Christian Biker designs and lots of religious sayings mainly for the Christian Bikers. 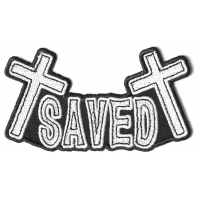 If you are "Riding with Jesus" you'll like the Christian biker patches we have gathered together for you. 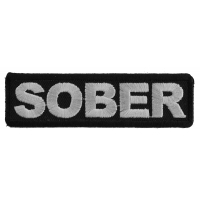 You can sew or iron on these patches to your clothing. 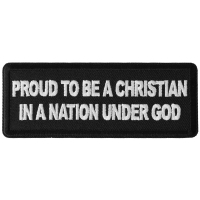 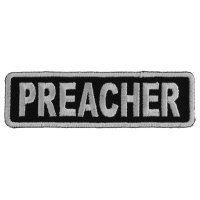 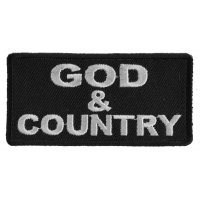 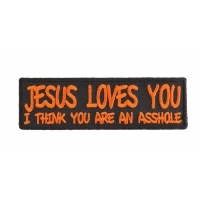 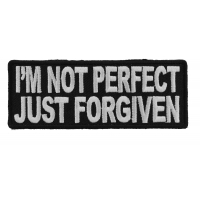 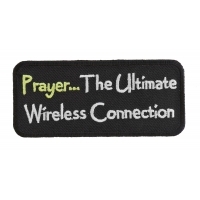 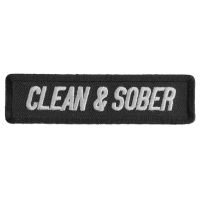 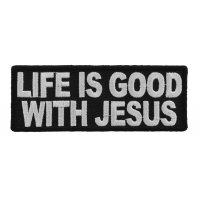 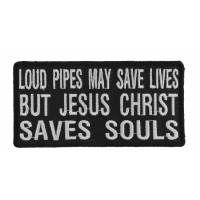 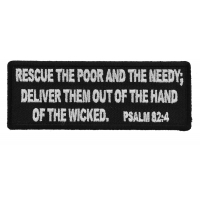 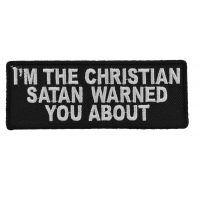 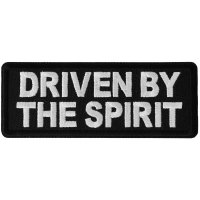 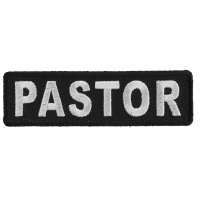 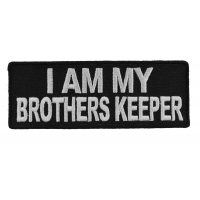 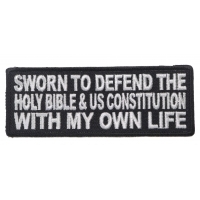 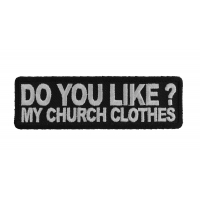 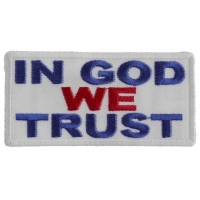 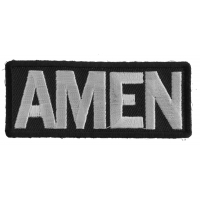 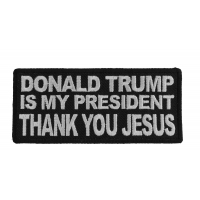 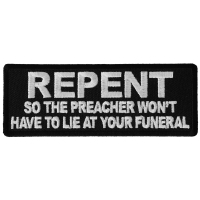 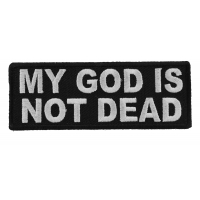 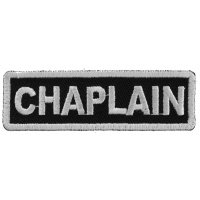 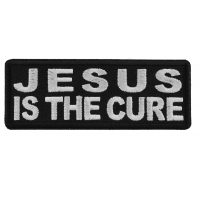 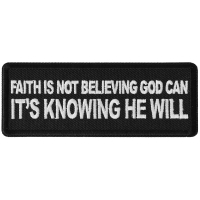 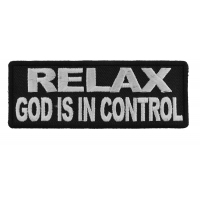 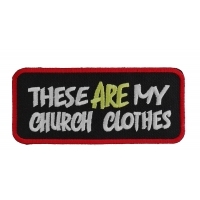 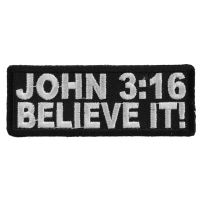 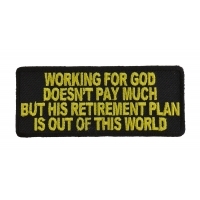 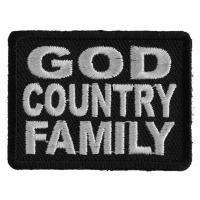 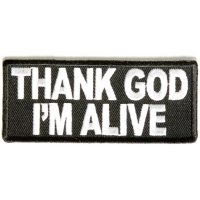 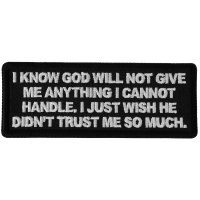 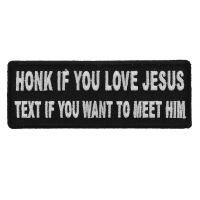 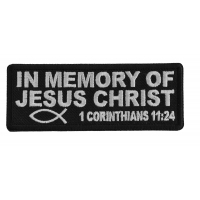 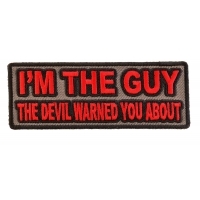 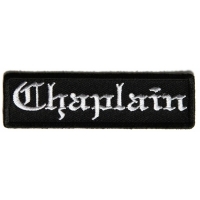 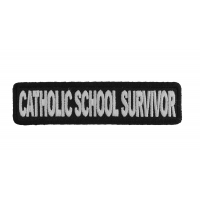 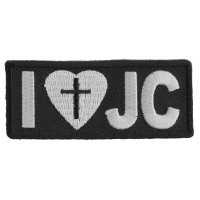 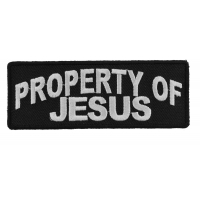 You can buy these Christian Patches at wholesale too. 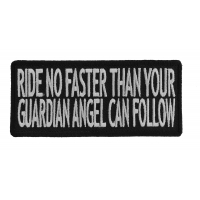 If you don't have a wholesale account you'll still be able to get quantity discounts however with a wholesale account the prices are a lot cheaper. 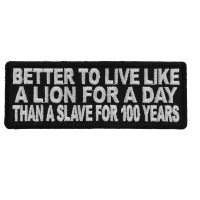 The only catch is the minimum order quantities. 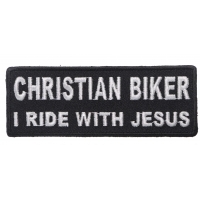 Are you a Christian biker? 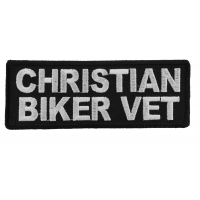 If you are, you may want to show how important religion is in your life by adding a Christian patch or two to your riding gear. 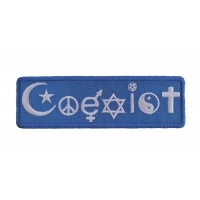 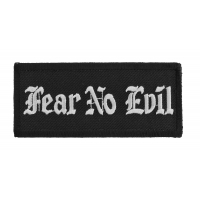 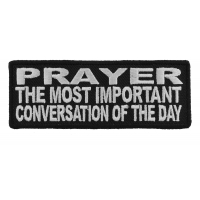 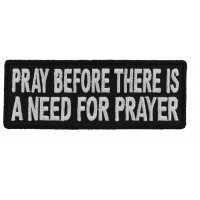 These patches range from very obvious and religious to the more subtle, and there are many different styles and themes to them. 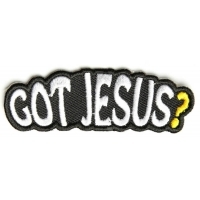 Almost all of them can be combined with other patches on your jacket. 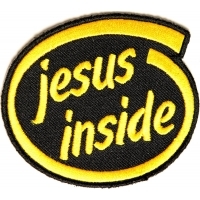 Of course, you can also do your entire jacket in religious patches. 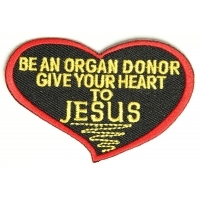 It's entirely up to you. 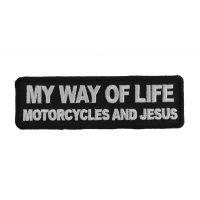 Some Christians are more devout than others, but while some denominations have problems with dancing or drinking, many do not, and no demonization has an issue with riding motorcycles. 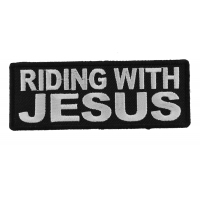 In fact, there are some Christian motorcycle clubs out there that combine worship and bike riding. 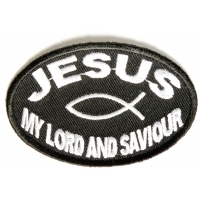 Many of these groups cover their jackets in Christian patches featuring the cross, popular Bible sayings, and other religious sayings. 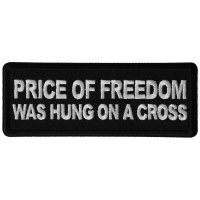 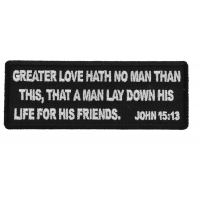 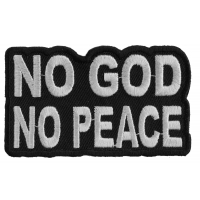 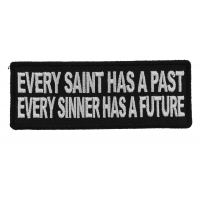 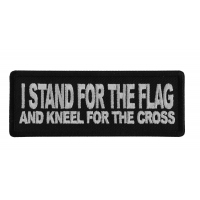 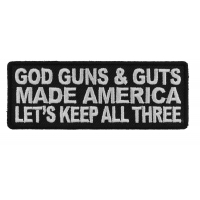 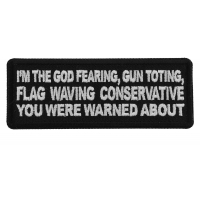 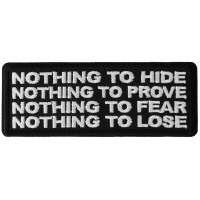 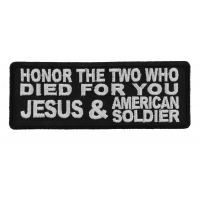 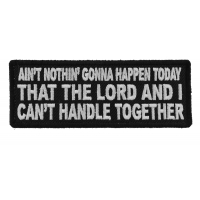 There are even some patches that combine religious sayings and images with those aimed at veterans and other military personnel. 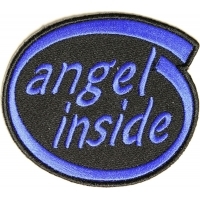 These patches also come in many different sizes. 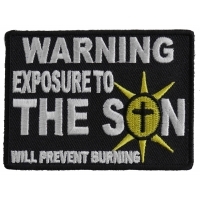 You might want to put a large cross patch on the back of your jacket or vest and then surround it with various other Christian patches. 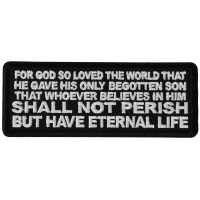 Or maybe you want to remind everyone of the Ten Commandments and their importance in life. 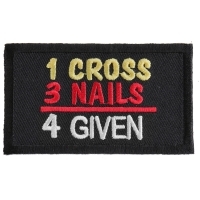 You could put a patch for each commandment on the back of your jacket in two columns. 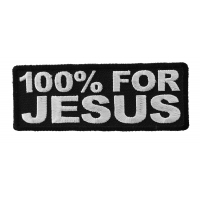 If you don't want to use all Christian patches, look for those that will fit in with the rest of your jacket. 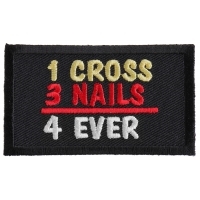 A silver cross may go very well with similarly colored patches, while a sayings patch would fit perfectly on a jacket that has other saying patches on it.